We are thrilled that we won best laser clinic. 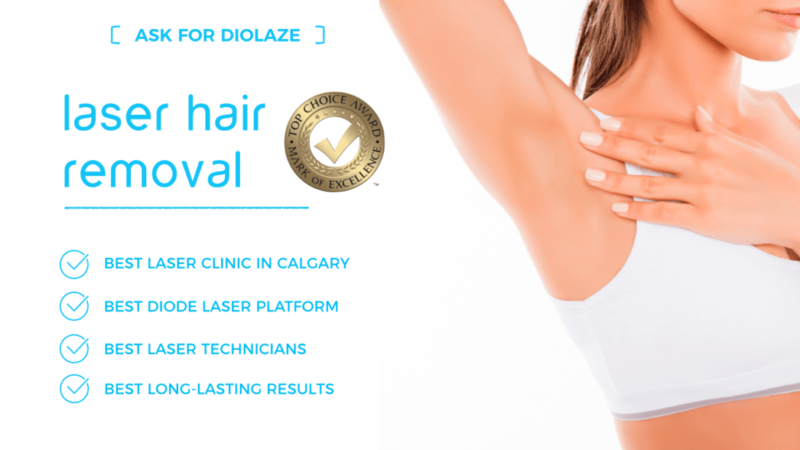 We love that our clients took up voting for us like a crusade and voted us “Best Laser Clinic in Calgary” for the second year in a row! We work hard to create effective treatments for our clients, and we are so happy that they feel that and acknowledge it. We are proud to say that we exceed the requirements set forth by the region for high level sanitation, disinfection and sterilization. We have cleanliness protocols for literally every room in our clinic! Creating and maintaining the highest level of cleanliness will always be a top priority. Having fun at work is important to our emotional and psychological wellbeing. We love to create a positive, upbeat atmosphere for our staff and our lovely clients. We try not to take our selves too seriously, we believe that a heartfelt compliment and a lot of laughter go a long way in building and sharing that positivity. You will hear both regularly when you visit us! We have extensive experience with lasers, and we know that sometimes things happen that mean we should wait to do your treatment. If it’s not the best, most safe time to treat you, we will reschedule you to a time that is, or just ask you to wait. Even if it means we aren’t making money. Lasers are powerful tools that can do amazing things. We have made so many lives better with our lasers! We also have a tremendous respect for lasers and what they can do. We have worked extensively to keep up with the latest medical bulletins and studies so that we can make sure we are always being as absolutely safe as possible in every treatment. All of our staff are commission free. This means no one will recommend a treatment based on any other reason than they think you will love it. No one will ever add an “extra” treatment just because, or drag out a series of treatments and make it longer if it is not really needed. We are proud to have low staff turnover because this means that the person you love to see, the one that knows your history, is likely to be there for a long time! Lastly, we only accept tips in the form of chocolate and wine (Read: we don’t accept tips, we believe in a job well done for every treatment). Come in and experience for yourself what makes us stand out! Call now to book your no charge Laser Hair Removal consultation. Because you are sick of sitting in that meeting at work wondering if anyone can see “it” -that embarrassing hair you hate. Because shaving cream leaves the WORST soap scum in the shower – ugh! Hot date? No worries, you are already ready! Traveling without shaving supplies is bliss! Trying to inconspicuously scratch itchy shaving re-growth can get you some very judgmental looks. When it’s time to “get busy”, you won’t have to get busy shaving to feel ready. Because dressing to accommodate unwanted hair gets very tiring. Because “modern” razors are still based on a design created in 1875, science has taken us a long way since then, it’s time to use it to your advantage. You have enough to worry about day to day – who wants to worry about unwanted hair anymore? 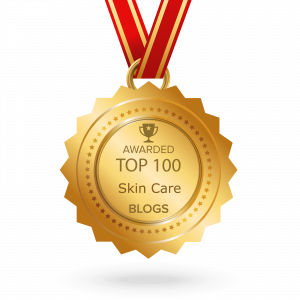 Because SkinScience is an award-winning laser clinic. Because you work hard every day and deserve to have a hair free life! Shaving is the pits (pun intended, lol). You spend an inordinate amount of time in the shower replicating moves only a contortionist can successfully complete, hoping you don’t pull a muscle, fall or both in hopes of smooth legs and a clean bikini line. Then 24 hours later – you are back to square one. On top of all that, you need to be a quasi-millionaire to afford the new blades that come out every month, what are we up to now 37 blades per razor? Shaves 12 times per month. Spends 4.2-6 minutes shaving her legs. Spends 10.9 minutes shaving for shaving sessions that include more than 1 body part. 87% percent of women include regular bikini line shaving into their regular grooming routines and of these, 60% report of regular problems with shaving. On top of all that you will spend countless hours and energy into treating and preventing shaving related problems like nicks, cuts, abrasions, and ingrown hairs. Laser hair removal is fabulous. It is the modern solution to a very old problem. 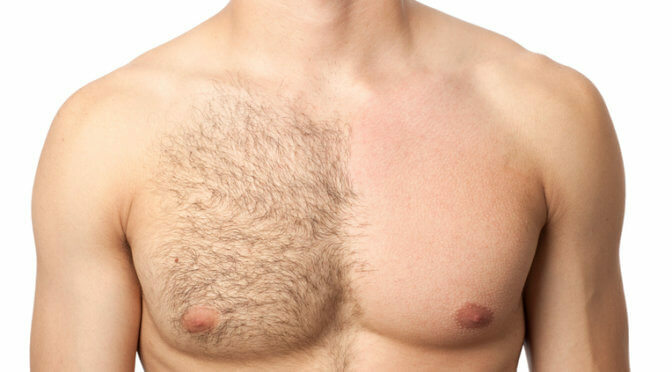 Since it’s FDA approval in 1997, millions of people have had laser hair removal done. It allows you to have your cake and eat it too! Smooth skin, no shaving. You work hard and you deserve to look and feel your best all the time, without having to deal with the time-consuming frustration that shaving (or waxing, or tweezing) can be. 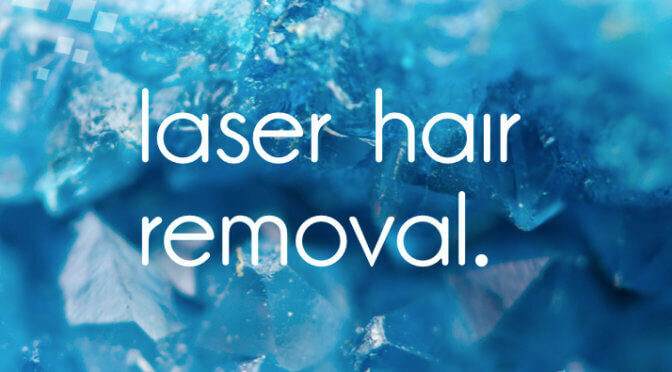 Laser hair removal will literally save you time. We did the math, it can save you 26 hours a year – you can literally gain a new day each year by just not having to shave. Why are you still waiting? Call today and book your laser consultation now, you will be so glad you did!